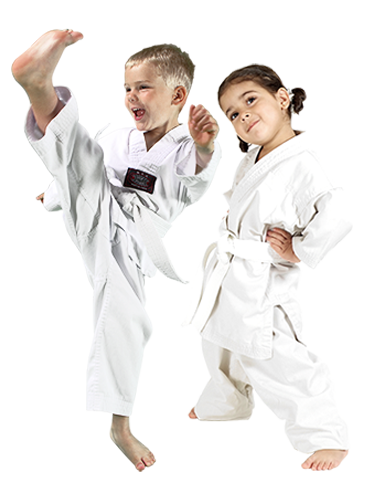 PARENTS IN Tulsa, Bixby, Broken Arrow & Owasso ARE ASTONISHED BY THE POSITIVE IMPACT MARTIAL ARTS CLASSES ARE HAVING ON THEIR CHILD! 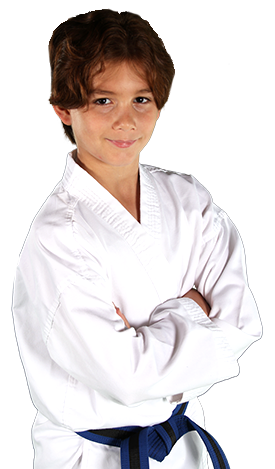 Apollo's Martial Arts CAN HELP MAKE THIS YOUR CHILD’S MOST EXCITING SUMMER EVER! 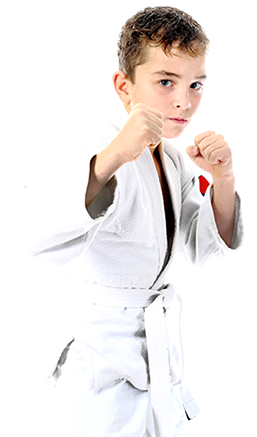 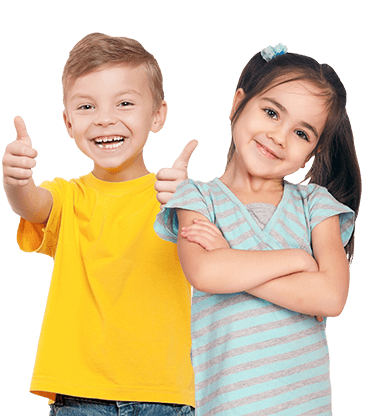 Summer camp at Apollo's Martial Arts works hand in hand with your efforts as a parent, providing the Life Skills necessary for your child to be THE BEST THEY CAN BE!